David W. Baine, Etowah County was originally named Baine County. of of 535 square miles of land and 14 square miles of water. 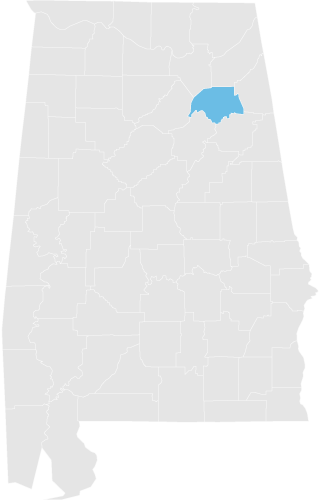 Etowah County has 17 cities/towns of which Gadsden, Alabama is the county seat. and Noccalula Falls are just a few of the attractions found here. Come visit us… and learn more about our history!